Some journeys change the way you look at the world. And then there are some journeys which change the way you look at yourself. It was one such journey. It was the twilight of November 11, 2014. A day, I would not forget in the years to come. Shekhar bhaiyya, our driver, reluctantly asked us to hurry up after sipping one hot cup of chai. Yes, he was reluctant because it was 3 AM and it was the most strenuous drive of our trip. He obviously did not want to drive on that road. Oh! Well, there were no roads! It was just one broken, shoddy and tedious mountain climb on 4 wheels. We hurriedly gulped down the hot tea that soothed my sore throat in those freezing temperatures. 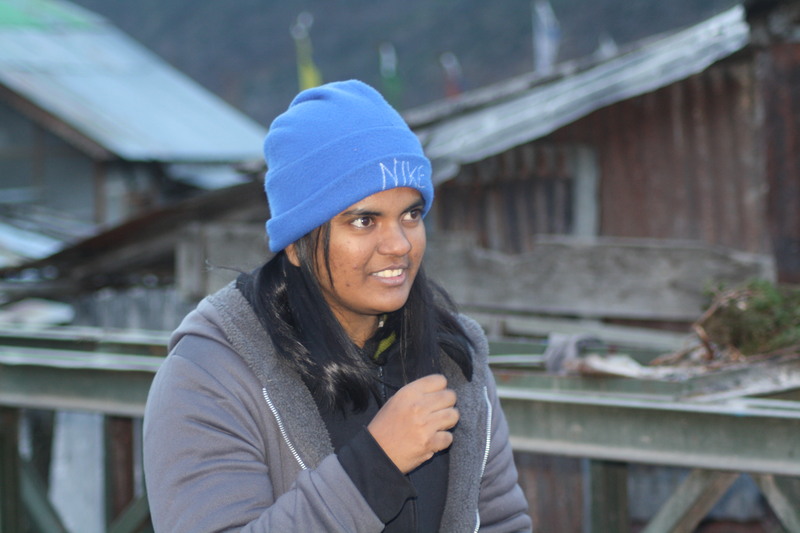 Our woolens were on and I had worn 5 sweatshirts with two jackets! I was still freezing. Realizing that it the drive would mean bouts of throwing up, I chose to sit next to the driving seat with Shekhar bhaiyya. Srinistuff and our newly made friends on the trip- Raj and Chitra sat in the middle seat. Off we left! 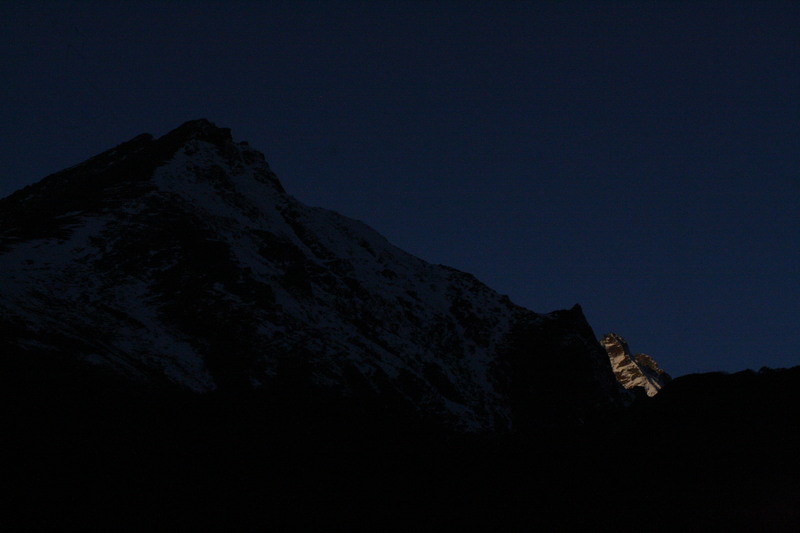 It was pitch dark and all we could see was the moonlit snow clad peaks. 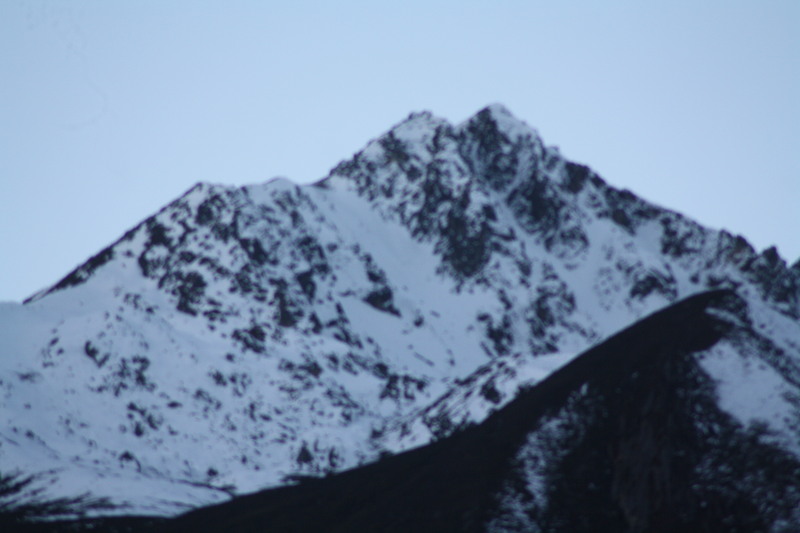 There was something beautifully scary about ascending those snow peaks. With the bumps and curvy turns, I assured myself. The only good news, if I die during this drive would be that, I would literally die in the lap of Himalaya! It was so scary! As we continued, streams of Teesta rose at various levels. There were army trucks, green bunkers, army camps. At few places, soldiers were up running for their morning dose of exercise. Various posters and boards of army signs, battalion names were put up, along with the warnings of “Photography prohibited” sign ages, at some places. Carpets of barren land and snow capped mountains, far and near, kept on teasing us to click pictures. 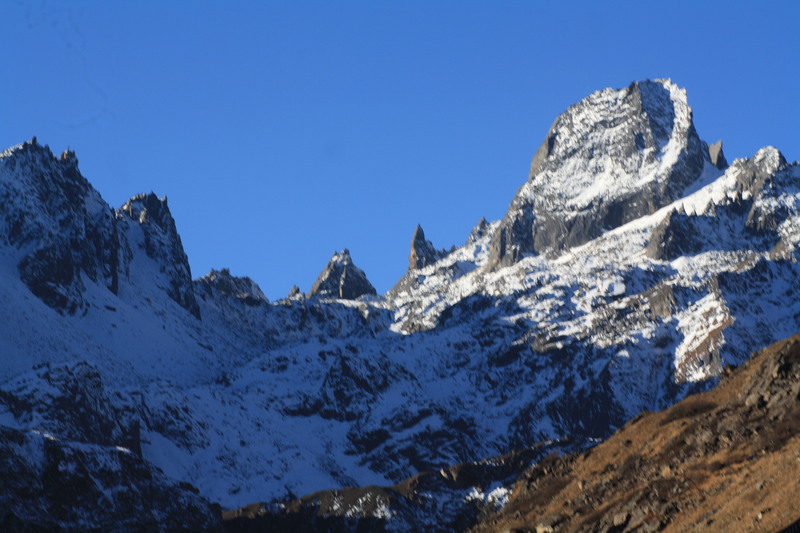 But the stony and broken mountain way ensured, we kept on missing those “bright postcard” moments and continued with our journey. By now, Shekhar bhaiyya was on a carnage. 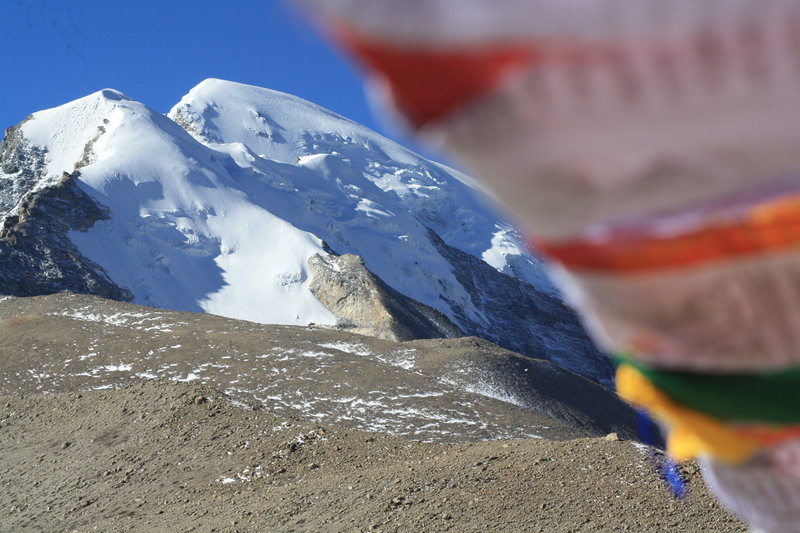 We were running a little behind schedule and we had to reach Gurudongmar by 9:30. By 10, the army men start asking people to leave because the weather can turn quite awful, with low levels of oxygen giving people serious health scares. 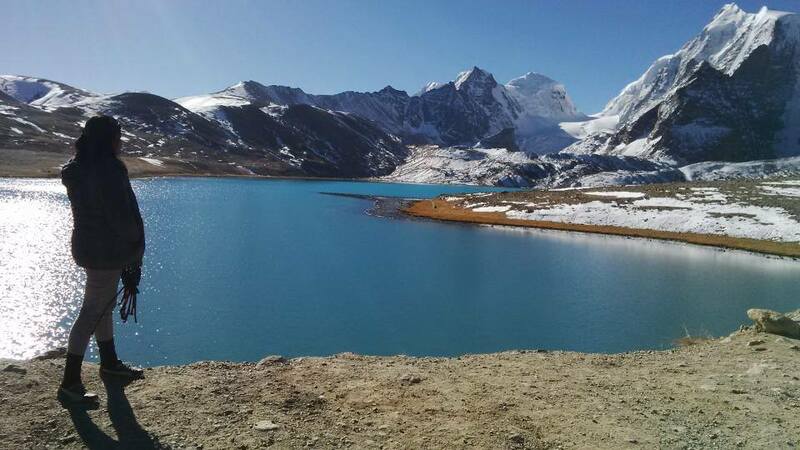 Meanwhile, I continued to be worried about reading the classic horrible nightmares of people at Gurudongmar Lake due to low levels of Oxygen and freezing minus temperatures. But somehow, the calling and the excitement inside was very strong. It kept me on my toes, nuding Shekhar bhaiyya, several times during the journey asking him if we had arrived! And then the miracle appeared out of nowhere! The heaven on earth revealed itself to us. Without much ado, I will just leave you with the pictures of what we saw. ‘Cause that’s what I did. 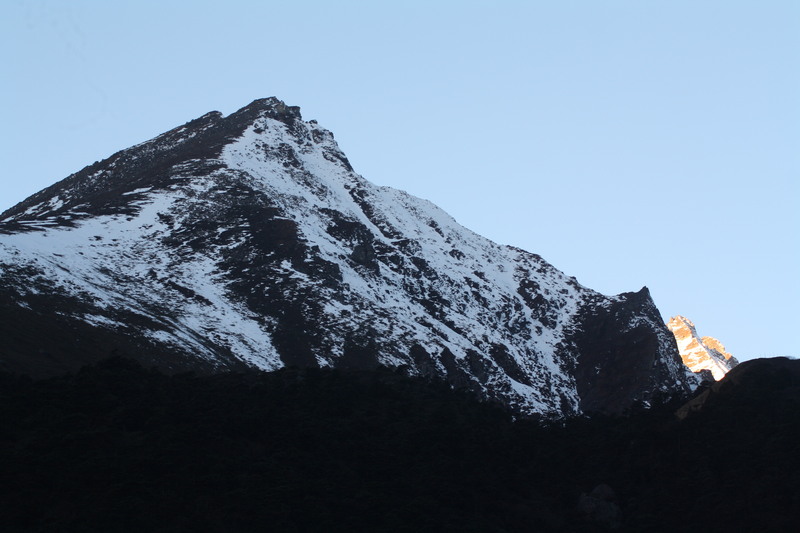 I fell silent, I fell in love, all over once again.. this time with GURUDONGMAR! Find yourself or get lost— choice is yours! 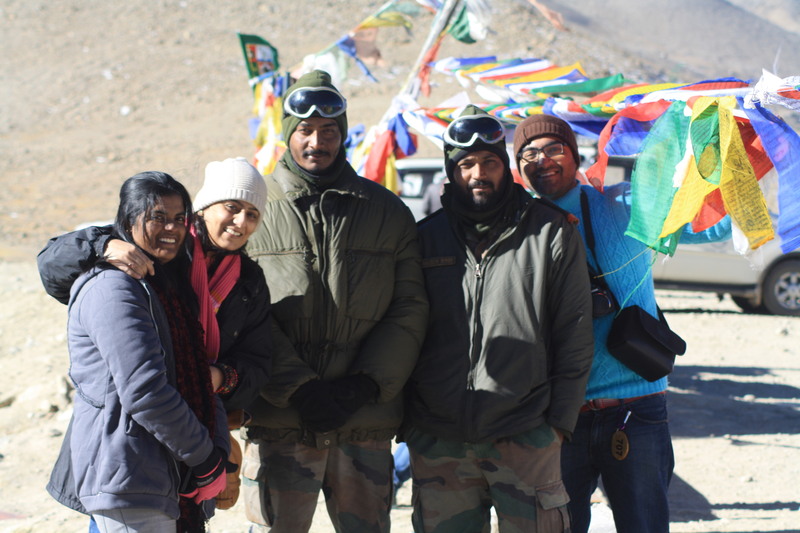 Posing with the Indian soldiers posted at Gurudongmar. 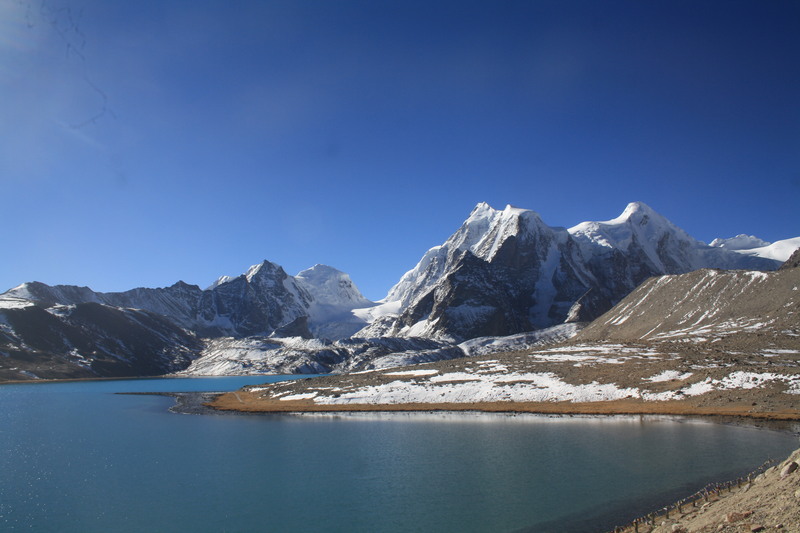 Gurudongmar is the last lake in Sikkim before the border to Tibet occupied China, Bhutan and Nepal. 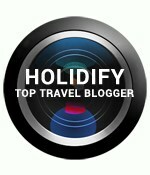 This entry was posted in Adventure, culture and people, eco-tourism, Himalayas, India, Instagram, Must visit places, Nature, Photography, Seasons, Sensory, Sikkim, Spirituality, Travel, Travel blogging, Travel writing and tagged army, Bhutan, China, Glacial, Gurudongmar, Himalayas, India, Lachen, Lakes, North Sikkim, popcorn, Sikkim, soldiers, Tibet. Bookmark the permalink. great to read this memory after almost an year and a half. How is SriniStuff doing?